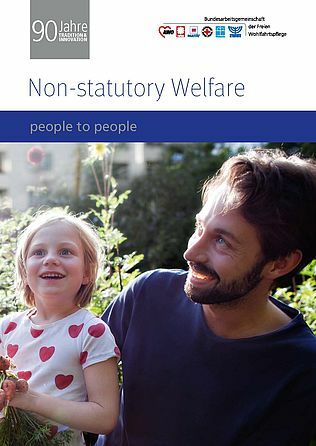 The Federal Association of Non-statutory Welfare (BAGFW) is the collective voice of the six non-statutory welfare umbrella organisations in Germany. 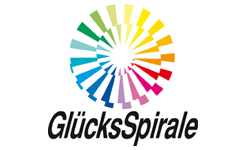 The Arbeiterwohlfahrt, the Deutsche Caritasverband, the Deutsche Rote Kreuz, the Deutsche Paritätische Wohlfahrtsverband, the Diakonische Werk der Evangelischen Kirche in Deutschland and the Zentralwohlfahrtsstelle der Juden in Deutschland are all based on different religions and beliefs. The six umbrella organisations cooperating in the Federal Association of Non-statutory Welfare give voice to the concerns that unite them: support for all people in need.